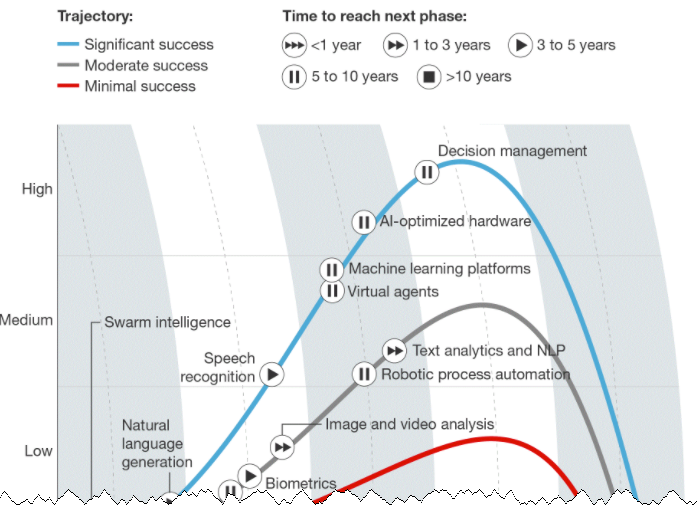 Check out this great short overview on Forbes giving you an insight on AI techs for the years to come. 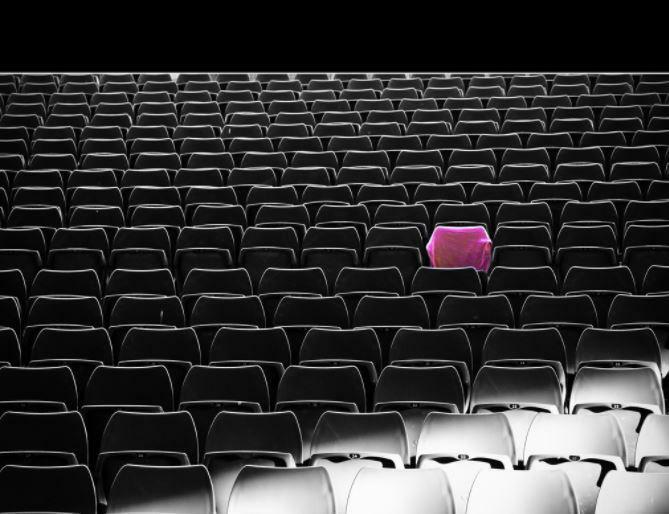 In every industry, there is an opportunist waiting to take advantage of unknowing consumers. The ticket industry is no exception. For decades some unscrupulous individuals have made millions selling fake tickets to fans who want to attend concerts or sports events. There are others who purchase a bulk of tickets to sell off to others at a higher cost. In both instances the behavior is unethical. However, it is almost impossible for ticket companies to stop these illegal practices. An example is one of Ed Sheeran’s concerts where the initial tickets cost $100, but a few days before the event, an agency started selling fake tickets at $1,000. In other cases the tickets are authentic, but they are acquired for the sole purpose of reselling. These scalpers use bots to make sure they purchase as many tickets as possible. In some cases, the primary ticket-selling company may be selling around 80 percent of the tickets to scalpers. Fortunately, blockchain technology may prove to be the best way to stop ticket scalping and the fraudulent selling of tickets. 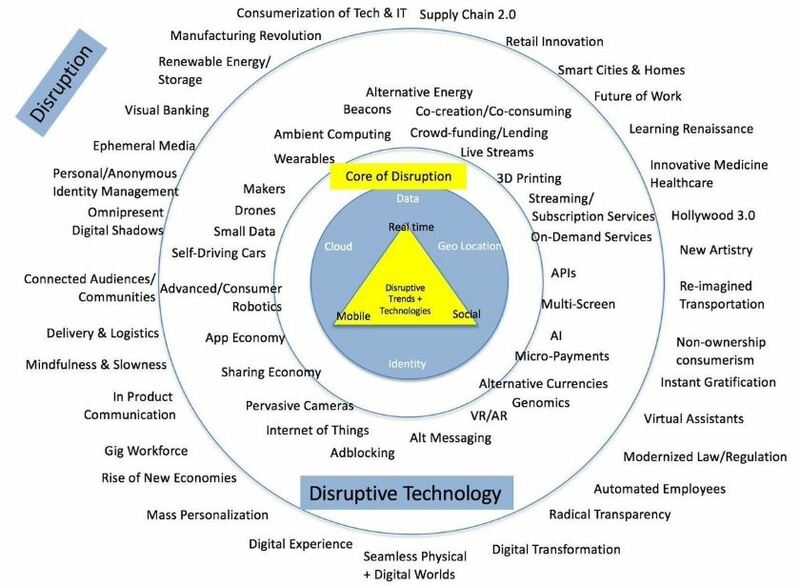 This is possible using a combination of the Internet of Things (IoT) and blockchain technology. Fundamentally, Blockchain is based on cryptographic information. It allows the creation of one ledger that is shared between all the different parties in the network. Once the data has been logged in the ledger, it cannot be erased. Additionally, the decentralized nature of the ledger ensures that phishers can not hack it. This gives total security over the information relayed in the ledger. On the other hand, the IoT is the inter-networking of physical devices that can be used to store collect and exchange data. This has been adopted in many fields as a method of preventing loss of items. It is commonly used in the logistics industry where a product’s information is stored in a small chip connected to it. At every point, the information on the commodities can be verified. One tactic that can be used is creating a blockchain network where individuals can purchase tickets for concerts of sporting events. Once on the blockchain, each user’s identity is verified, and the tickets are sold to each person depending on their preferences. In the entrance of the event, the individual needs only provide a printout of the ticket along with their ID to prove that they are the person. This is the most straightforward approach. Another alternative is by selling physical tickets that are loaded with information on the buyer. The identification will ensure that only one individual gets one ticket. These physical cards can have small chips that record the name and a picture of the individual who purchased the ticket. The info can then be relayed to the network using blockchain technology that cannot be compromised by hackers in the same way that traditional database warehousing can. When the individual presents the ticket at the entrance, the information is verified to determine whether they are the true owner. The first two solutions are very effective when the market does not allow the resale of tickets. However, some countries allow the resale of tickets. Here, the main problem is the mass purchase by scalpers whose only aim is to make a profit from those tickets. How can genuine individuals who want to resell their tickets because they are not attending be differentiated from those who are doing it for business? The simple solution is limiting the quantity and adding the ability to transfer identification information to the buyer. Blockchain technology can allow the ticket company to record the information of the first buyer in the blockchain. 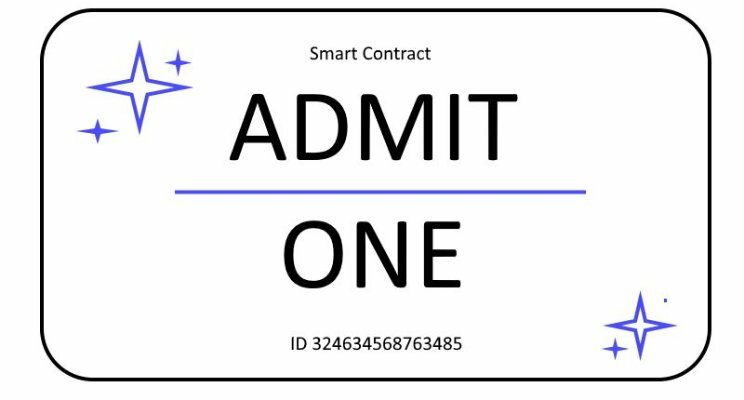 However, if the individual wishes to resell or give the ticket to someone else, the transaction can be recorded using the smart contract feature. This will ensure that there is a trail showing that the first buyer sold or gave the ticket to the second buyer. Blockchain technology can even limit the number of times the ticket can change ownership using the burn algorithm embedded in the blockchain. Since a buyer will only be sold one ticket, this will eliminate scalping. Blockchain technology can solve the problem of fake tickets or ticket scalping. Already there are small tech startups that have created blockchain networks for ticket-selling companies. It is only a matter of time until the vice is eliminated from the entertainment industry. It will allow genuine fans to get an opportunity to go to sports events or music concerts without paying exorbitant prices. It will also eliminate the fraudulent sale of tickets to secondary ticket companies only to make a profit. Blockchain will offer a truly secure and decentralized approach to the selling of tickets. If the sale has to be done physically, a combination of blockchain and the IoT will ensure that the rightful owner retains the tickets.